Early Riser- 0400 hrs to 0630 hrs. Buffet Breakfast- 0630 hrs to 1030 hrs. Late Riser- 1030 hrs to 1200 hrs. 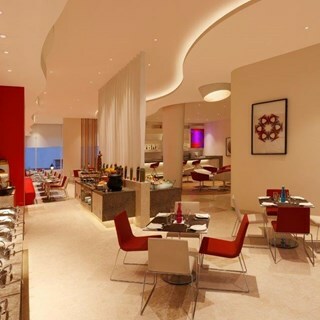 Our Spice It restaurant is the perfect place to unwind with friends and family. 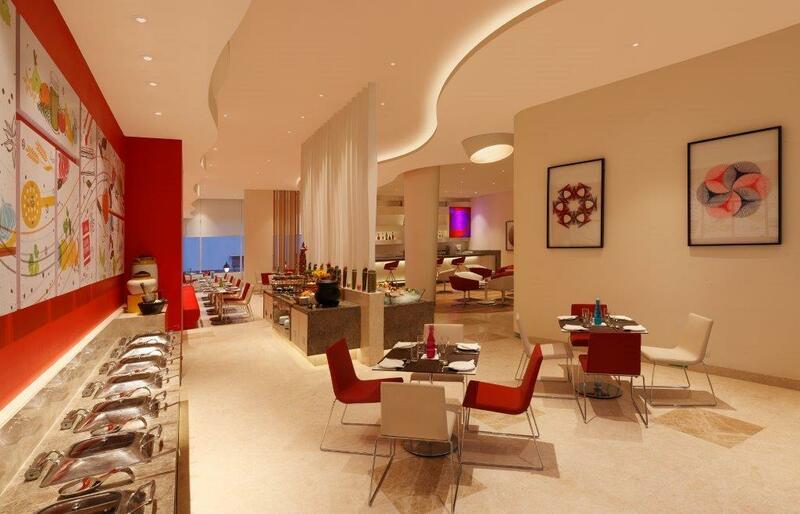 Enjoy delectable buffets and an A La Carte menu at Spice It. Our multi-cuisine restaurant from 4:00 am to 11:00 pm, as well as an A La Carte menu round-the-clock. Try mouthwatering local delicacies that will leave you craving for more.